At Chase CVS, we offer a full range of services for Voluntary, Community and Social Enterprises (VCSE) Organisations. Working for a VCSE organisation can be challenging, as can being a volunteer. We aim to support our staff and volunteers in every aspect of their role. So, if you choose to become a member of Chase CVS, you will have full access to all of our support and services, including all of our internal and affiliate training courses. If you feel that there is something within our volunteering service that should be improved, please let us know and we will strive to resolve it. You can complete our contact form with the details of what you would like to discuss and someone will get in touch with you. We offer support for groups raising funds for good causes. Our staff are thoroughly trained and have plenty of hands on experience in fundraising, therefore are fully equipped to assist you in maximising your chances of success. To access our funding service please complete our contact form. Our team also offers support to any voluntary or community group that is applying for European Social Funds (ESF) or is managing an ESF project. At Chase CVS, we believe that everyone has the right to volunteer and to have access to further learning and training resources. Therefore, we have put in place various technologies and design aspects to our premises that will assist those who struggle with mobility. We ask that all members please note we have two fire exits, one to the front and one to the rear. Fire alarm tests are carried out on the first Wednesday of each month and we have an annual fire inspection. Other safety measures in place include fire extinguishers and high-speed sensors for co2. Our newsletter is released every month and is full of information relevant to local organisations and groups. Each newsletter will contain a feature on funding that will include all information available on current funding opportunities. Funding Central is a funding information site that works similarly to a search engine. It is managed by the National Council for Voluntary Organisations (NCVO). If you are looking for grants, contracts, loan finance for charities, voluntary organisations or social enterprises, you can use Funding Central to guide you. 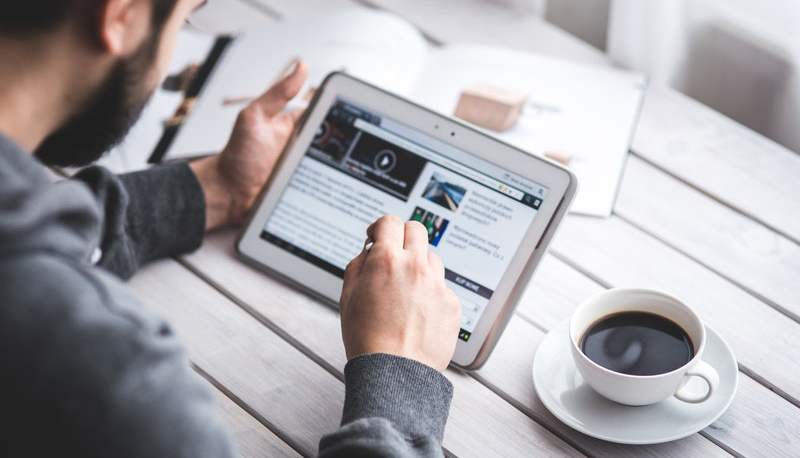 This site also offers an email alert feature that you can sign up to so that you are kept up to date with the latest funding information. Below is a list of links that will take you to live tender opportunities from around the Staffordshire and Stoke-on-Trent area. 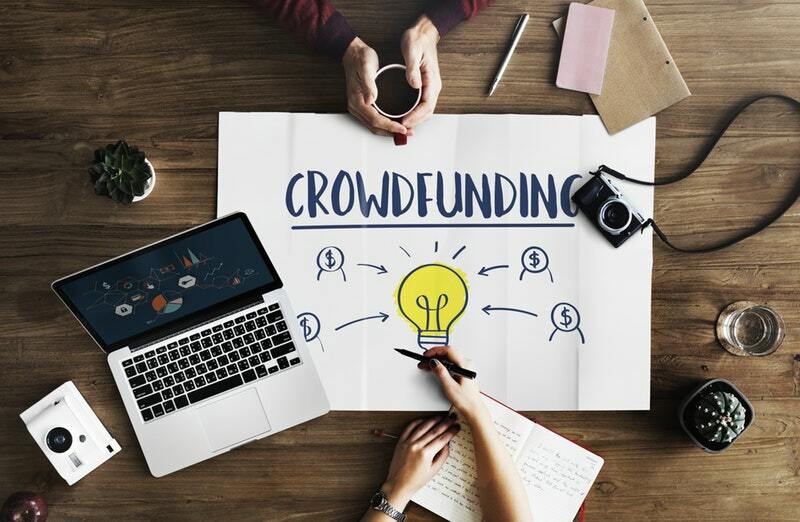 Crowdfunding is when you ask a large number of people to each donate a small amount of money towards your project or idea. Typically, this will be done through a website and promoted on social media. Usually, crowdfunding relies upon a network of friends, family and colleagues to raise funds and to increase reach. The Institute of Fundraising (IoF) is the official UK fundraising membership body. It is also the largest body in the voluntary sector. 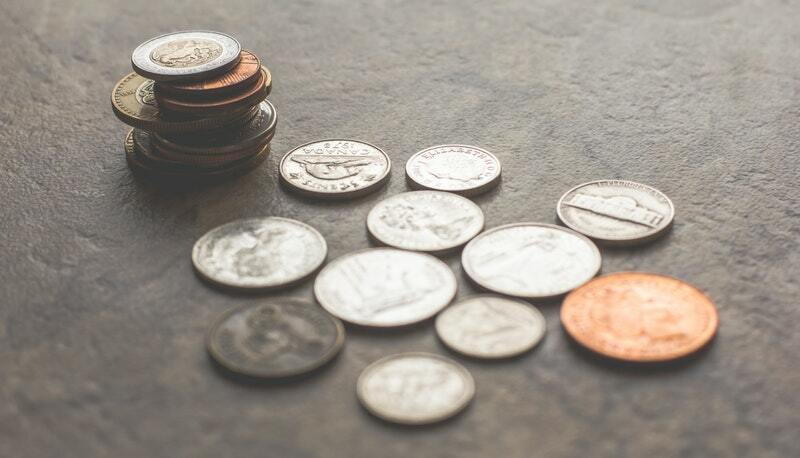 The IoF promotes fundraising as a career choice and offer support to fundraisers through representation, standards-setting and professional development. This scheme allows UK registered charities to reclaim tax on personal donations from UK taxpayers. This means that for every £1 donated, 25p is added at no extra cost to the donor. The Big Lottery Fund works towards helping those most in need. Millions of pounds from the National Lottery’s good cause money is put towards communities and projects throughout the UK that are helping improve the lives of people in need. The Heritage Lottery fund also uses money from the National Lottery to support local communities, as well as regional and national UK heritage.